Summer is in full swing on MARS, making us finally forget that ridiculous winter. Congratulations to all who competed in the Band on the Run. 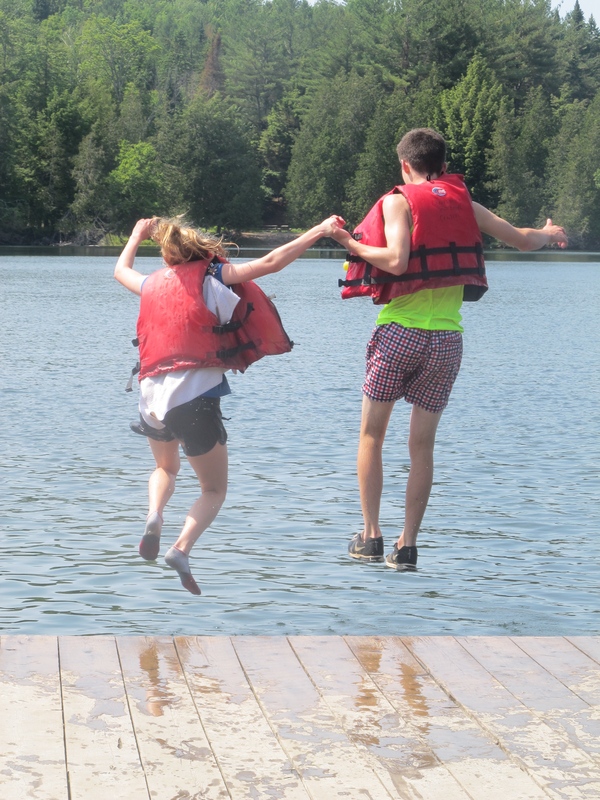 Don’t forget this Saturday’s Limberlost Challenge. It’s not too late to register. 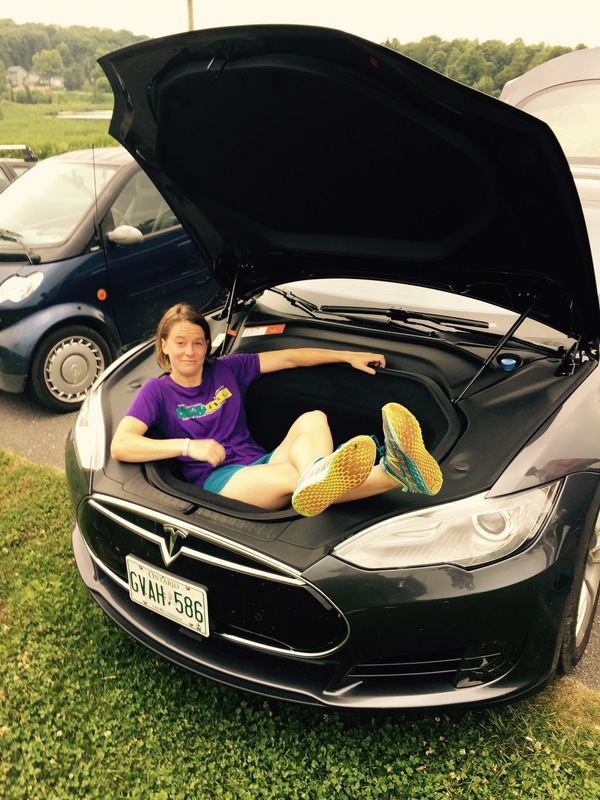 Other local races this summer include Muskoka Rocks 10K and Run For A Way. 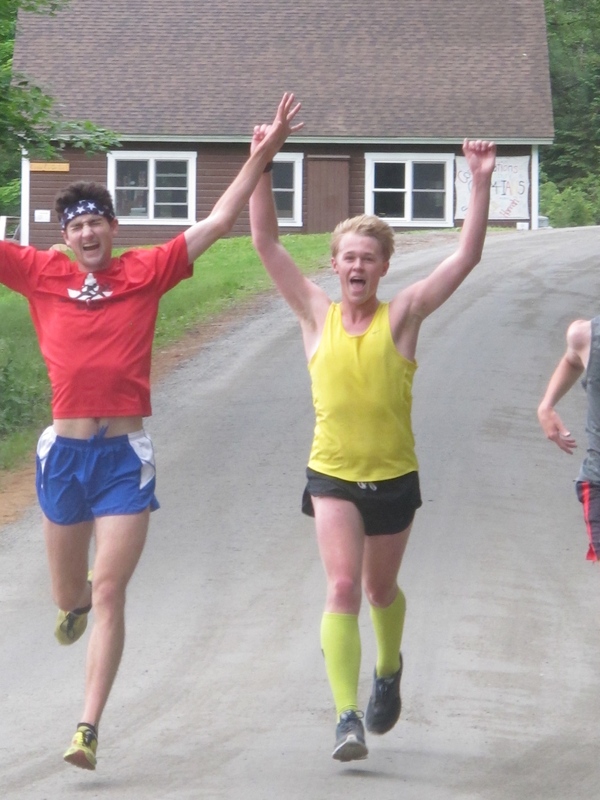 Our popular Fun Run Series continues Tuesday August 4, running for six weeks. Click here for details. 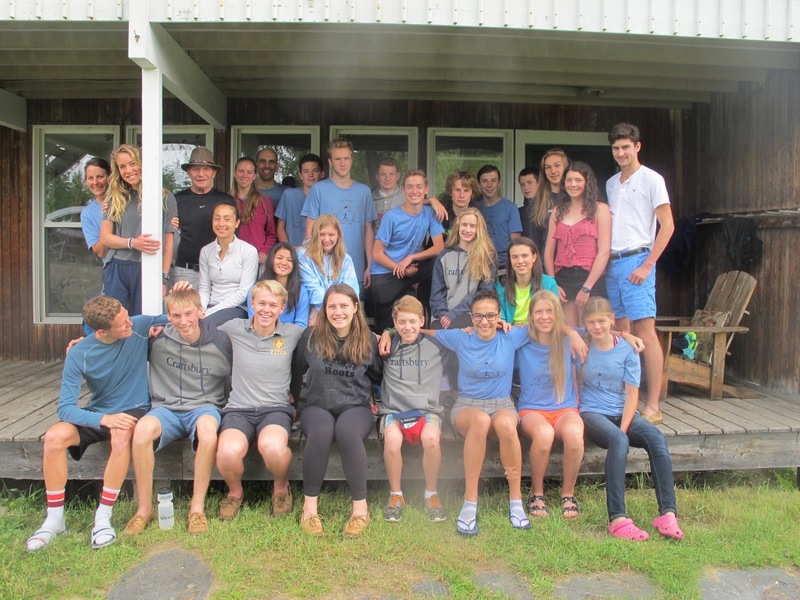 Six of our high school runners just returned from 8 days away at Craftsbury Outdoor Center in Vermont at High School Running Camp. 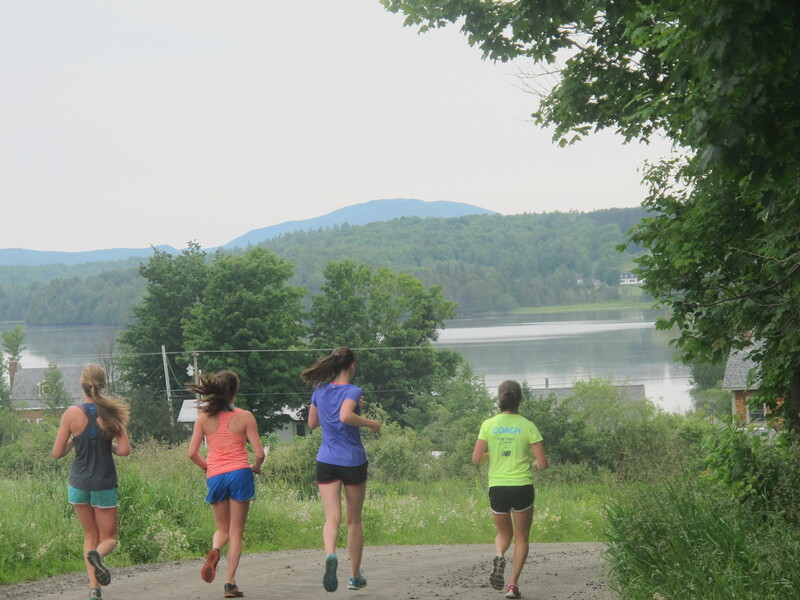 They joined 16 other motivated teenagers from the US to train and enjoy beautiful northern Vermont. They were coached by 6 coaches, including an Olympian, 2 NCAA Athletes, a coach with nearly 40 years experience and an elite women’s marathoner and mountain runner. It was a great experience and our local teens made us proud with their dedication and behaviour while in Vermont. Our MARS training runs continue 6:15am at Conroy Track Tuesdays and Thursdays and Sunday mornings at 7:30 am. The TeamSnap calendar has details for club members. Drop ins welcome for $5 but need to bring a signed waiver that can be found here.